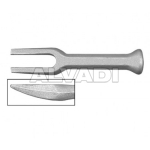 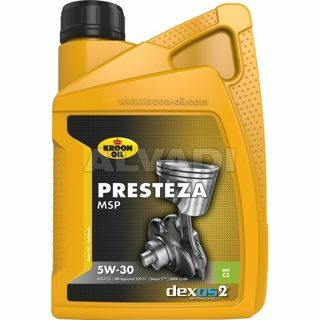 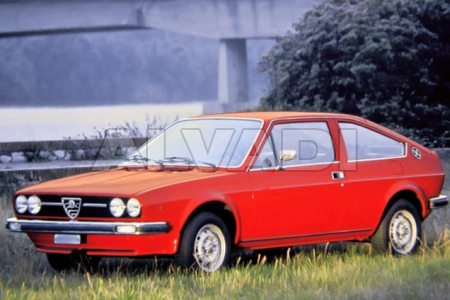 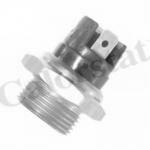 ACEA A3/B4; MB 229.1; VW 502.00/505.00; API SN/CF. Product line: Super 3000 FE. 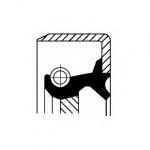 Product line: Super 3000 X1. 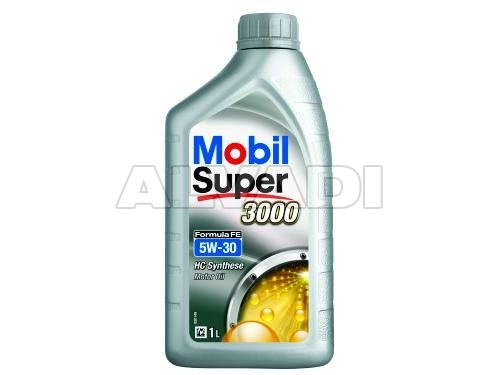 Product line: Super 3000 XE. 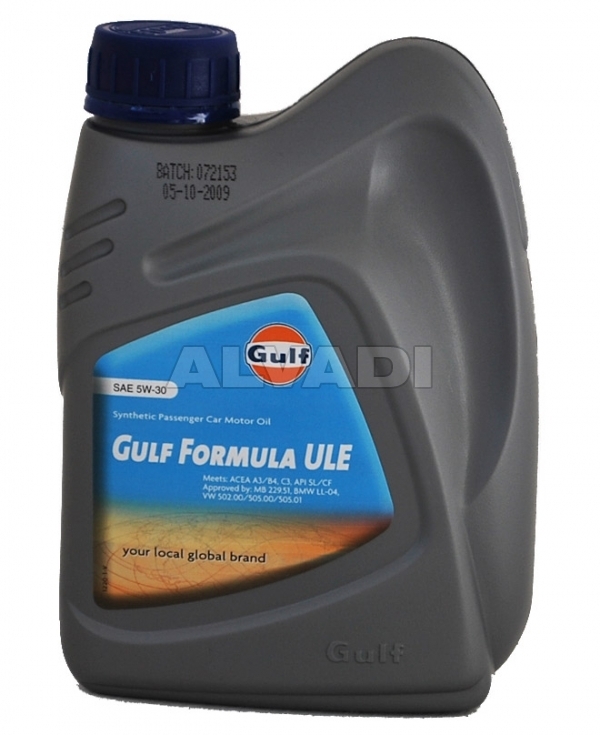 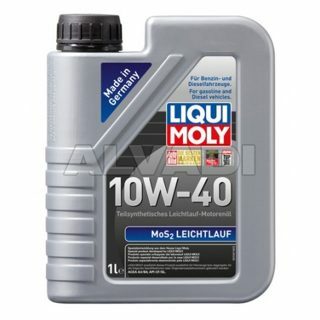 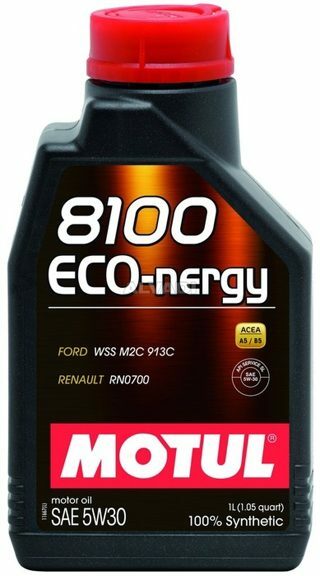 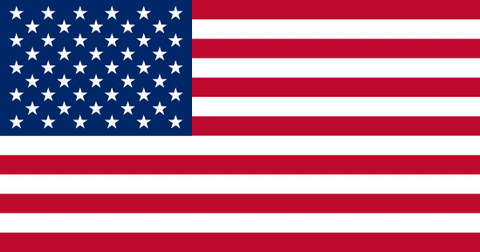 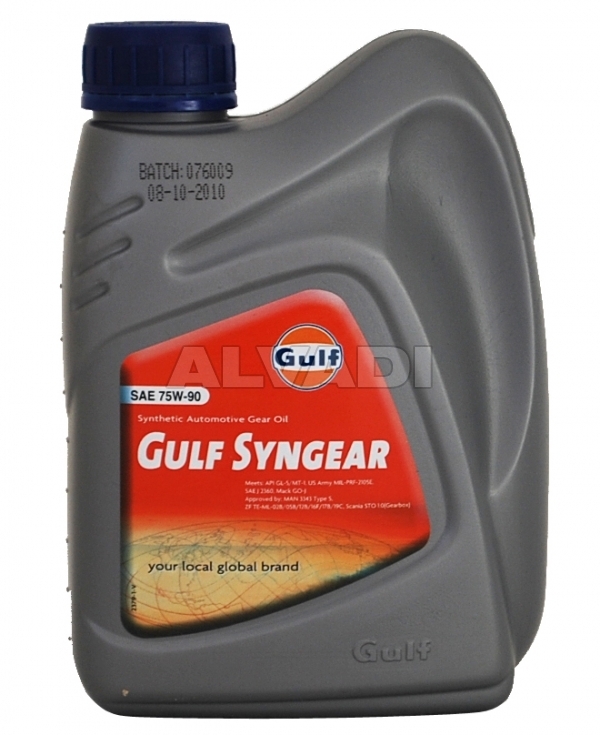 High grade easy flowing synthetic motor oil for gasoline and diesel engines including turbocharged engines. 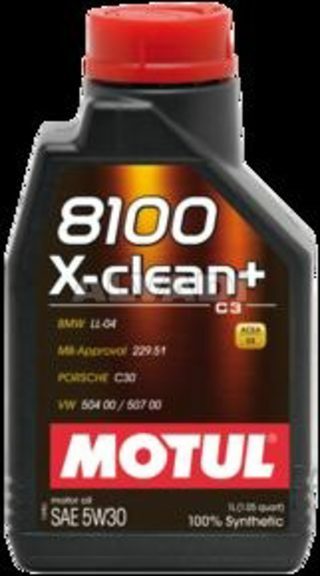 For all-season application. High-quality base ingredients and advanced additives provide a quick and easy engine start at low temperatures, excellent wear protection, and an extended oil change interval. 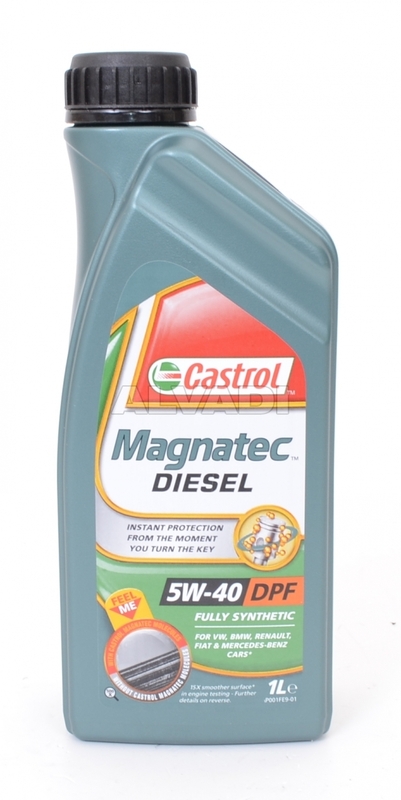 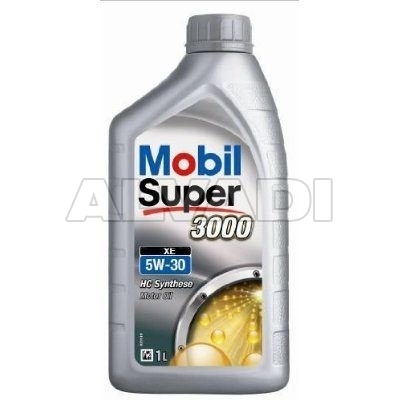 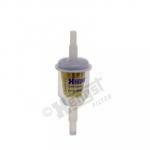 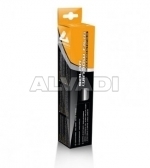 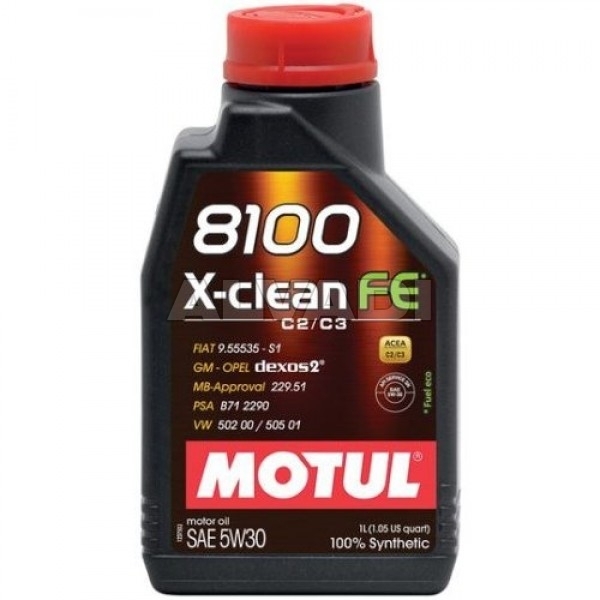 Prevents deposit formation in the oil system, provides the engine cleanliness. 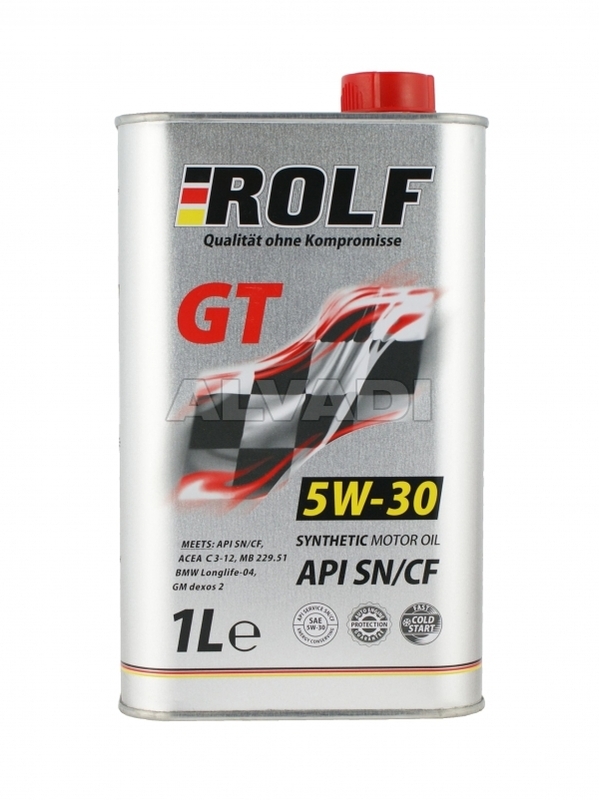 ROLF GT 5W-30 synthetic oil has the highest API SN specification of motor oils for gasoline engines in passenger cars.